If you’re thinking of becoming a vegetarian or vegan, one question you are likely to be asked is where you are going to get your protein. The truth is that protein comes from lots of places other than animals, and consuming animal protein isn’t the best choice for your health. Here are seven solid reasons to get your protein from a plant source. 1. Animal protein increases inflammation. Eating animal-based protein dumps bacterial toxins into your bloodstream, and your body fights back. This causes inflammation everywhere. Inflammation is no good for anyone, but it is especially problematic if you have conditions like arthritis or inflammatory bowel disease. 2. Animal protein is bad for bones. Eating animal proteins raises the acidity in your bloodstream. Your body reacts by using calcium to reclaim balance. This takes calcium from your bones. There are links between consuming meat and problems like osteoporosis. 3. Animal protein can damage your kidneys. Eating a diet high in animal proteins will probably not give you kidney disease, but it can weaken kidneys that are already unhealthy. It also increases your risk of developing painful kidney stones. 4. Animal protein doesn’t contain enough fiber. When you choose an animal protein over one that is plant based, you are giving up some nutritious benefits. One of these is fiber. Fiber is a key factor in heart health and digestive health. Animal protein gives you little to none. 5. Animal protein is hard to digest. The human body just wasn’t made to efficiently digest animal proteins. Animal proteins are more complex than proteins from plant based foods, and they require your body to pump up the enzymes. If you experience a lot of gas and stomach problems, the culprit could be animal based proteins. 6. Animal protein contains bad fat. When you give your body animal proteins, you are consuming a lot of saturated fat. This is the type of fat that clogs arteries and leads to heart disease. 7. Animal agriculture is bad for our planet. Meat production has a huge negative effect on the environment. Huge amounts of greenhouse gases are released through animal agriculture. The industry also contributes to clean water shortages and creates toxic air quality. Many people have come to rely on animals as a major source of protein, but the result isn’t good for anyone. Consuming animal based proteins is just not necessary, and it can be damaging our planet and your personal health. Studies show that making a change to plant based proteins causes most people to lose weight, have more energy and enjoy better overall health. 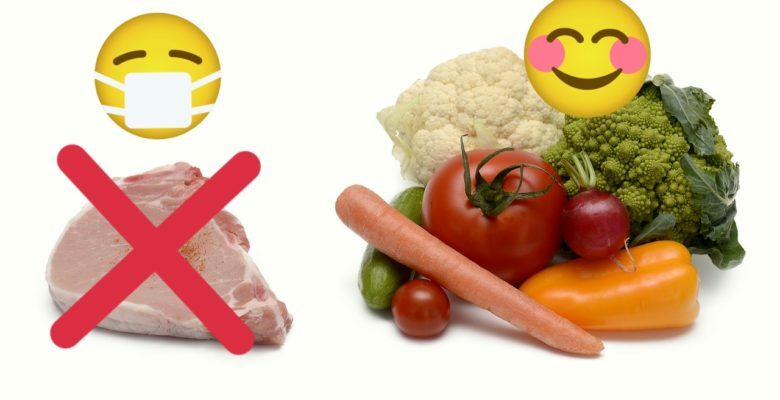 There is no good reason to eat animal protein, but there are many reasons to avoid it. Our extremely clean plant powered protein is the perfect way to make sure you get enough quality protein in your diet. 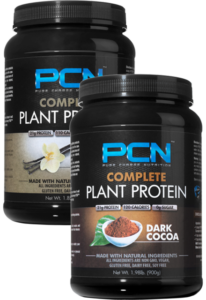 Get your PCN protein now!